John Munsell is an associate professor and forest management extension specialist at Virginia Tech. His background is in sociology and natural resource management. 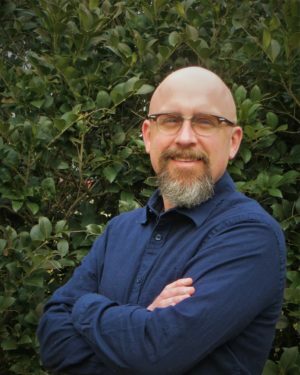 He also is associate editor of the journal Agroforestry Systems and has served as a reviewer for New York City Museum of Natural History, Routledge, Taylor & Francis Group, and the Social Sciences and Humanities Research Council of Canada. John teaches agroforestry and permaculture at Virginia Tech. He has worked with communities from Appalachia to Cameroon to study agroforestry implementation and associated environmental, social, and economic impacts. He has helped design whole-farm plans incorporating permaculture and agroforestry for properties across the United States. Fueled by the popularity of permaculture and agroecology, community food forests are capturing the imaginations of people in neighborhoods, towns, and cities across the United States. Along with community gardens and farmers markets, community food forests are an avenue toward creating access to nutritious food and promoting environmental sustainability where we live. Interest in installing them in public spaces is on the rise. People are the most vital component of community food forests, but while we know more than ever about how to design food forests, the ways in which to best organize and lead groups of people involved with these projects has received relatively little attention. Rather than rehash food forest design, which classic books such as Forest Gardening and Edible Forest Gardens address in great detail, The Community Food Forest Handbook uses systems thinking and draws on social change theory to focus on how to work with diverse groups of people when conceiving of, designing, and implementing a community food forest. To find practical ground, the authors use management phases to highlight the ebb and flow of community capitals from a project’s inception to its completion. They also explore examples of positive feedbacks that are often unexpected but offer avenues for enhancing the success of a community food forest. 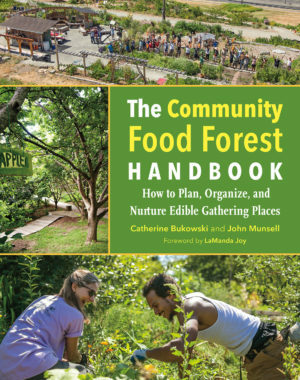 The Community Food Forest Handbook provides readers with helpful ideas for building and sustaining momentum, working with diverse public and private stakeholders, integrating assorted civic interests and visions within one project, creating safe and attractive sites, navigating community policies, positively affecting public perception, and managing site evolution and adaptation. 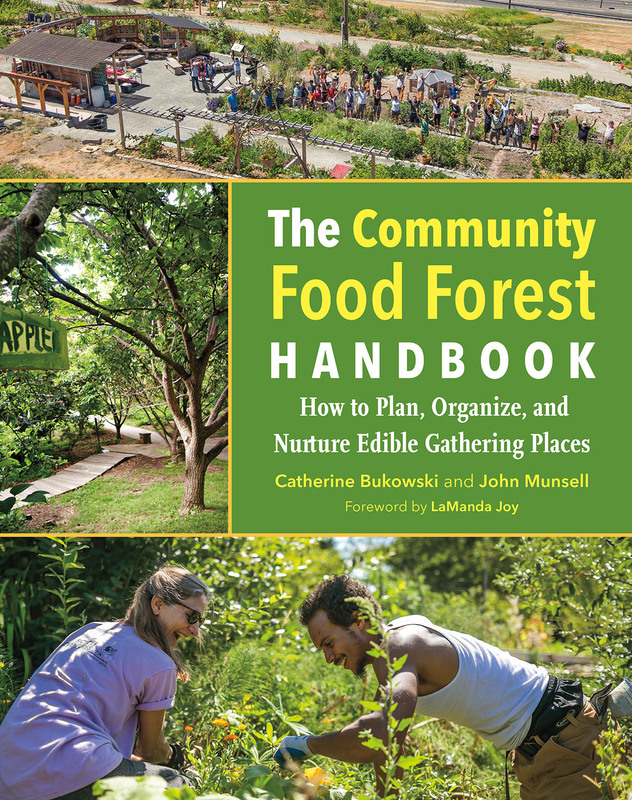 Its concepts and examples showcase the complexities of community food forests, highlighting the human resilience of those who learn and experience what is possible when they collaborate on a shared vision for their community.